Our Julie Princess Dress is made from chantue, Highest Quality French and Venetian Laces and Royal Quality Flowers and Decorations. Our Julie Princess Dress is made from chantue, Highest Quality French and Venetian Laces and Royal Quality Flowers and Decorations. 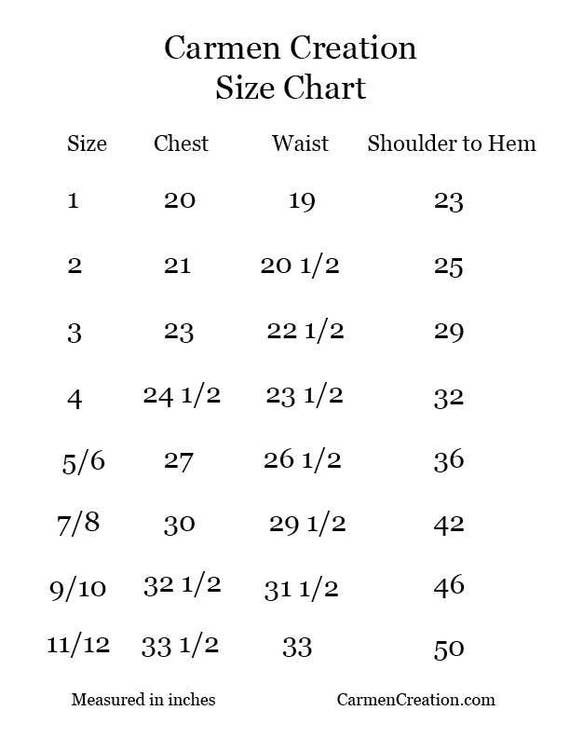 This gown can be made in any color and size. Please message us with any questions or comments we are here to help. 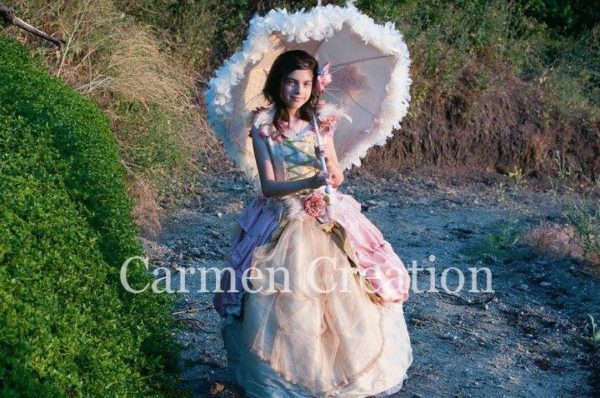 Carmen Creation strives in creating dresses that will forever impact a child’s life.